The Crooked Staff Blog: 2.5D Dungeons - Now In Print! 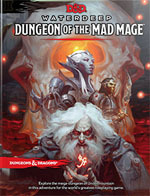 2.5D Dungeons - Now In Print! 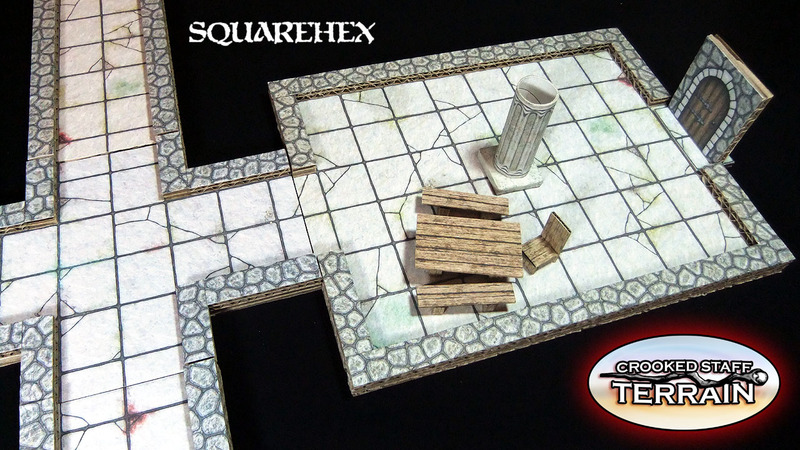 I'm rather excited to announce that I've teamed up with SquareHex to bring you pre-printed versions of some of my dungeon textures! This first set is a bit of an experiment (to gauge interest in this kind of thing) - but if you'd like to have a go at making some of my dungeon terrain without the hassle of printing it out yourself, then you can get 24 sheets (12 of each kind featured in the video above) for just £3 (+P&P) over on the SquareHex store. So, here's hoping that they prove to be popular ...as both myself and SquareHex are eager to produce more! Bought it. These are amazing. Thanks! I hope you get some good use out of them!